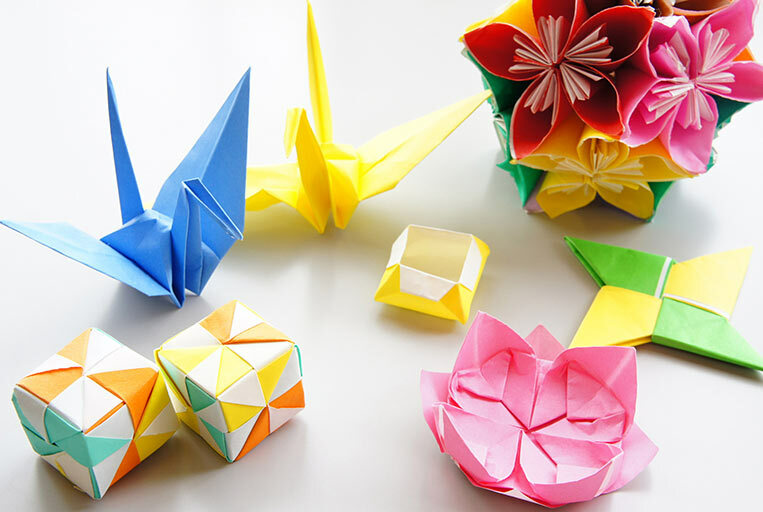 The traditional art of origami has reached the Final Frontier: Japan is to release a squadron of paper aeroplanes in outer space. After the experimental launch this year about 100 paper planes could be bearing down on the planet as they are captured by the Earth’s gravitational pull. Astronomers and stargazers should have plenty of warning of the planes’ arrival: Shinichi Suzuki, the University of Tokyo professor behind the scheme, believes that the paper squadron will take several months to complete its gentle, gliding descent from upper atmosphere to landing. The origami planes, which will measure about 20cm (8in) each, are to be hurled into the void by a Japanese astronaut scheduled to visit the International Space Station this summer. Should one of the fleet miraculously make it to Earth, its journey will have been about 300 miles, no doubt the longest flight for a paper plane. The planes are statistically most likely to land in the sea. But if one floats down to solid ground, the lucky finder will be able to unfold it and discover the return address at the Japan Space Agency. Japan is desperately trying to generate interest in its conventional space programme. There have been several rocket launch failures and recent media reports have cast doubt on the prospects of the GX rocket – a project that has encountered wrangling over which government ministry should be in charge of which section of the fuselage. The paper aircraft are to be constructed from a heat-proofed paper able to withstand high temperatures on reentry. The paper will also be chemically fortified to survive the enormous speeds at which the planes will be travelling as they are pulled into the Earth’s orbit and breach the outer atmosphere. 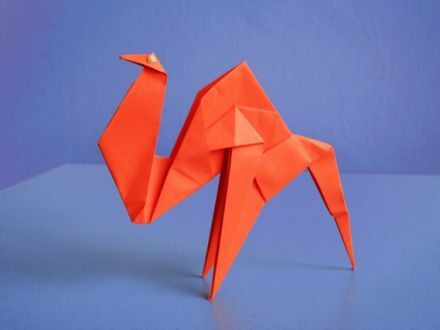 In recent experiments by the Japan Origami Airplane Association, the prototypes have withstood speeds of Mach 7 and temperatures of 300C before disintegrating. The design – not unlike the US Space Shuttle – is also calculated to minimise the destructive effects of reentry. There is serious scientific intent behind the plan. 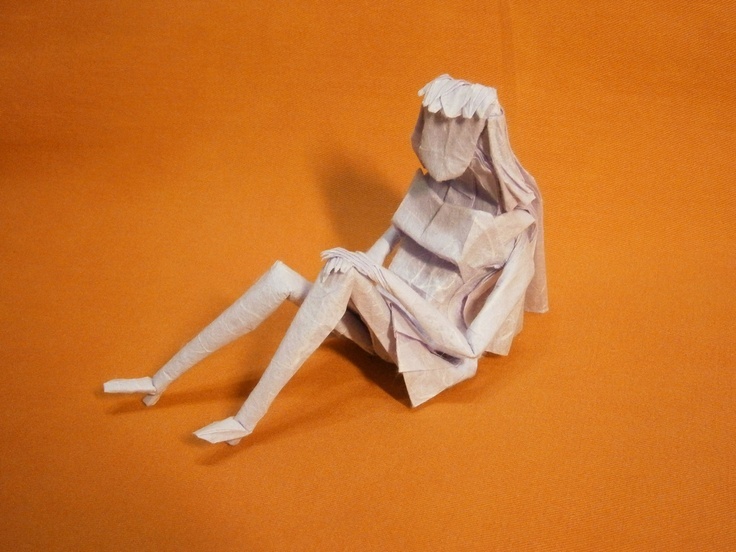 Japan believes that if the paper planes are successful, they may open possibilities of using softer, lighter materials for constructing spacecraft. Japan’s recent relationship with outer space has been lively. In December, the Government was asked its position on the existence of UFOs. The Chief Cabinet Secretary, Nobutaka Machimura, said aliens were “definitely” out there.